First, the wrong-doing of our forefathers was theirs and not ours. Sure, we should remember what they did so as not to repeat it, but we are not culpable for what they did. We shouldn’t celebrate any wrong doing (and being thankful for the good and positive in our lives and history doesn’t do that) but we can celebrate the work of God in the lives of our ancestors in the midst of turbulent and difficult times and can give thanks for improved relationships, rights and treatment of many who were once oppressed and mistreated, in addition to being thankful for our current blessings. Second, it produces an incorrect assessment of history to judge the actions of others who lived centuries ago through the ethical lenses of today. Without going into detail, much of what our ancestors did that today we perceive as “wrong” may not have been considered so by the understanding and views of the day. That is not to say that what God has declared as wrong may at some point be right, but rather that how people in our history understood God’s declarations had nuances that either seem ludicrous to us today, or we simply can’t understand. Third, often when we are critical of the decisions and actions of those who lived before us, we don’t have a full understanding of history which was the reality that dictated our ancestors’ actions. For example, when people condemn the United States’ treatment of Native Americans, there’s a lack of understanding of not only the warfare that already existed between the tribes which resulted in the taking and losing of lands and shifting of tribal/national borders even before Western people’s arrival in North America. 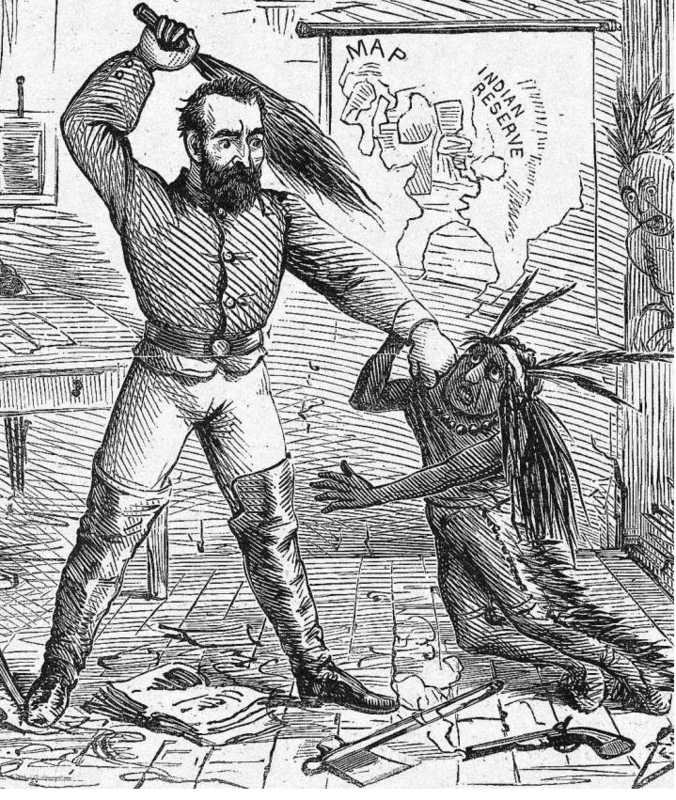 Engaging in war to increase boundaries was an accepted practice by Native Americans just as it was by European powers, American colonists and later the Untied States. After years of colonizing and imperialism however, we now view expansion through war and conquest as repulsive, but that was the norm of the day, even viewed as spreading the positive aspects of the conqueror’s culture. While the United States has made its share of mistakes, especially when viewed through 21st century sensibilities, Americans can still be proud of its accomplishments and achievements and be thankful for the help that God has provided the early colonists and later citizens, as we have grown and learned from our history and even the mistakes it has made, to go on to be a blessing to many needy and oppressed people around the world and right here in North America. 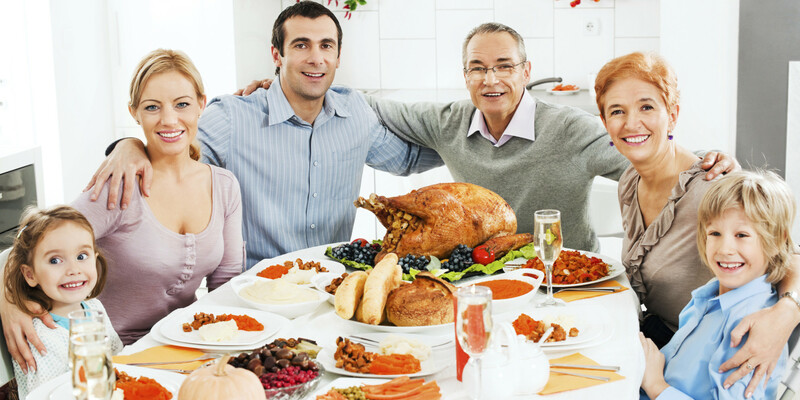 So enjoy your thanksgiving without guilt. Enjoy time with your family and friends. Give thanks for the many blessings that God has given you. Continue to be thankful that God is helping our country to be better. 1 We should still give what we can, even sacrificially, to help meet the needs of others as a compassionate act of Christian love. But while doing this, we need to urge the government to do all they can to bring about an increase in the number of jobs available and help those receiving entitlements to do all they can to work, when they are able to. 2 This is not to defend the failure of the U.S. to adhere to treaties or any trickery used to make deals with Native Americans. ← Loyal Soldier or True Christian?